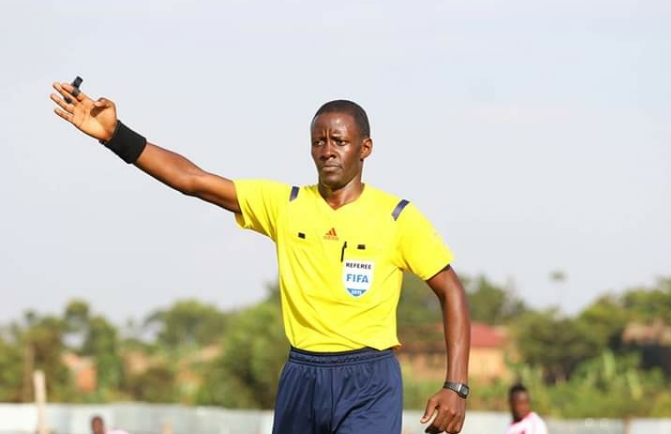 KUMASI – Three Ugandan match officials have been appointed to take charge of the CAF Confederation Cup return leg match between Ghana’s Asante Kotoko and Kariobangi Sharks of Kenya. Mashoud Ssali, Musa Balikoowa and Lee Okello are the officials who will ensure that all goes well at the two sides lock horns at the Baba Yara Stadium in Kumasi on Saturday. Asante Kotoko and Kariobangi Sharks drew 0-0 in the first leg at the Moi International Sports Center in Nairobi last week. Ssali and co are believed to be on their way to Ghana. Kariobangi Sharks have already named former SC Victoria University and Maroons striker George Abege in their traveling contingent to West Africa.